Class opened to Haflinger, Welsh Ponies, Grades, Heavy Horse, Shetland and Hackney Ponies as listed below. All exhibitors must be members of the agricultural society. Horses must be on grounds half an hour before the show starts and they are not to leave before 3:00 pm or prize money will be forfeited. 2. Exhibitors to be dressed in neat and presentable attire – collar shirt with tie and slacks suggested for driving. 3. All hitch or driving classes to use a suitable 4 or 2 wheel vehicle. 4. 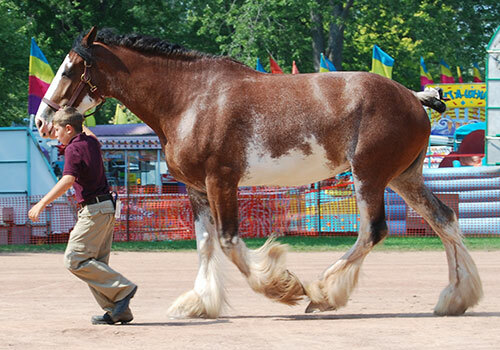 Exhibitors will receive 2 passes for one to five horses and 3 passes for six horses and over. 5. We will pay 50% of prize money, split evenly amongst all entrants based on number of participants in classes for the horse show in case of rainout. A rainout will be called at the discretion of the Horse Committee. All single hitches in two or four wheel vehicles in appropriate harness for the class. All Breeds Showcase between sections by Sarah Parks Horsemanhip! 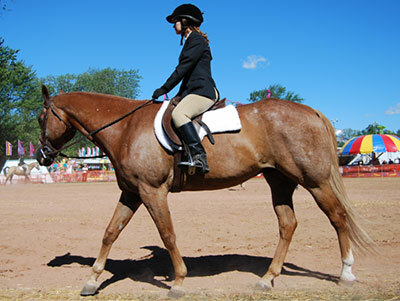 See educational & entertaining performances celebrating the talent and the spirit of the horse! 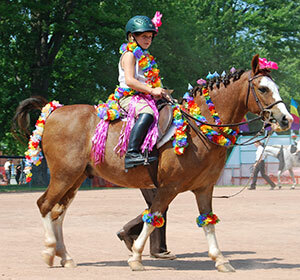 Kids pony rides on Friday with proceeds going to Firehorse Leadership Organization. Absolutely No Refunds On Entries. All exhibitors must be members of the Agricultural Society. Exhibitor Numbers will consist of your Membership Numbers. 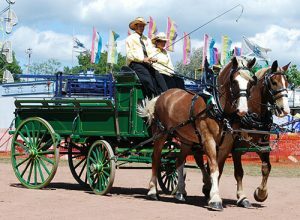 Horses must be on grounds half an hour before the show starts and they are not to leave before 3:00 pm or prize money will be forfeited. Fair membership for ages 12 years and under is free. No Entry Fees or Payout for Sections 1-9. 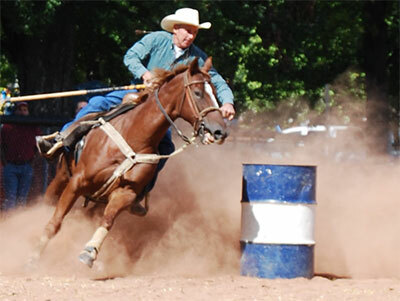 Entry Fees for Sections 10-31 $5.00 per horse per event. This is a Southern Ontario Trail Riders Club approved Horse Show. To be run according to S.O.T.R.C. rules. All youth exhibitors (anyone under 19 years of age) are required to wear a helmet, no exceptions. All passengers over 12 years of age must pay admittance fee. All monies will be mailed out to the name listed on the fair membership (one cheque per membership number).